By now you’ve probably read that Wheaton operates through the use of our agent network, one which spans the United States and covers 95 percent of the market. These agents have their own independently owned and operated moving companies—so how do they fit in with Wheaton? While it’s true that our agents own and operate their own moving companies that perform a variety of services, including local and intrastate moves, they partner with Wheaton for interstate moves. This allows them to meet the legal requirements necessary for performing interstate moves, and it also allows Wheaton to extend our reach into those markets that need us. Hundreds of independently owned and operated moving companies across the country work directly with Wheaton, and these companies are our agents. They’re what makes us a full-service moving company, and we couldn’t do it without these talented people joining our business. How does it happen? First, a moving company is vetted extensively by Wheaton to ensure the company meets or exceeds Wheaton’s stringent standards. The moving company then signs an agency agreement with us generally lasting five to ten years. After this agreement is signed, the company is legally allowed to perform interstate moves, as required under federal law. These agents then provide moving services to our customers, from packing and storage to transportation. 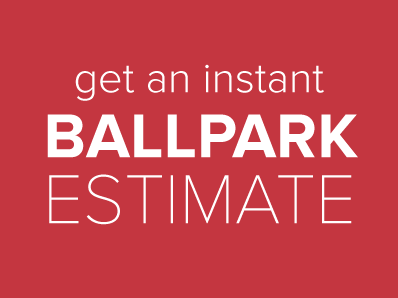 An agent can also help you get an estimate. Contact your local agent today. Some of the drivers our customers work with are directly employed by Wheaton. Although they’re not affiliated with your local agent, these drivers help create a more extensive network. They do work hand-in-hand with our agents to make sure our customers experience a stress-free move. Our agents also employ drivers, however, and so the driver handling your move may be employed by either your local agent or Wheaton. 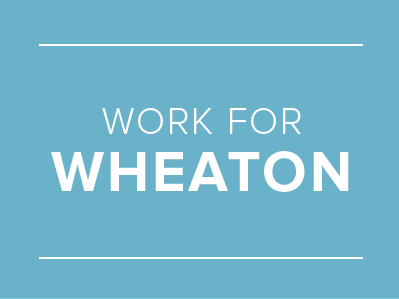 But regardless of who employs your driver, the fact remains that anyone driving during a Wheaton move is subject to the same quality controls, and will demonstrate the same commitment to success. Planning your interstate move? Thanks to our agents and partners, we’re up to any moving challenge. Contact us today to get started. It’s easy, quick, and the first step in a stress-free move.